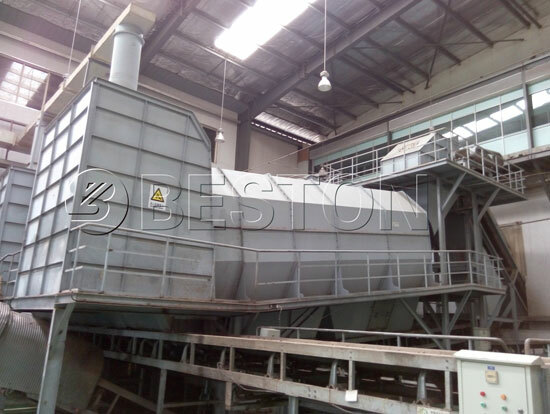 Solid waste separation machine from Beston Machinery can effectively sort and make full use of various solid wastes. It helps solve the serious environmental problem of the landfill, especially in Malaysia, Indonesia, the Philippines, etc. More importantly, our solid waste classification system has features of low operating costs, great stability and long service life. So Beston Group is the first choice of many investors, including governments. 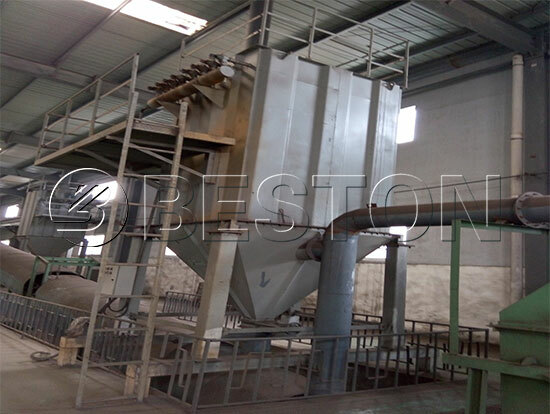 Rotary screening machine and comprehensive winnowing machine are the vital parts of Beston waste sorting plant. 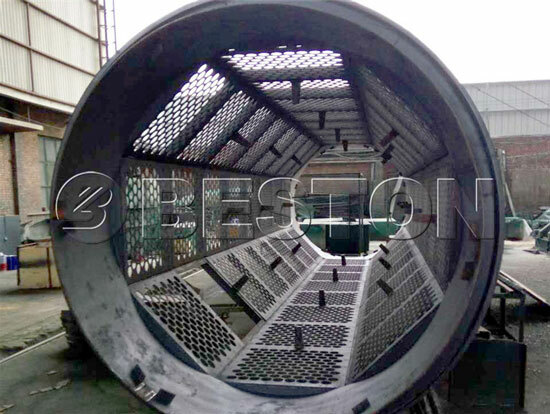 For the rotary screening machine, we have specially designed many small holes to separate the wastes of different sizes. In general, the size of the holes is between 50mm and 60mm. 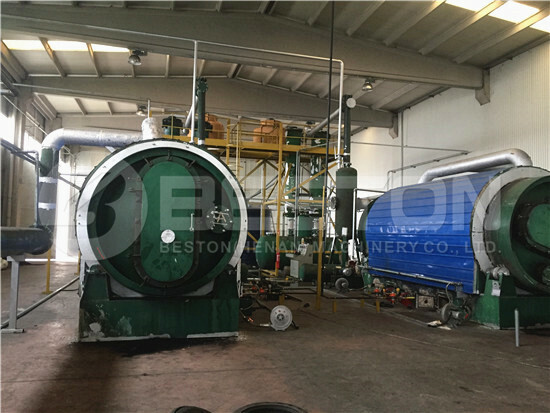 After the rotary screening machine, solid wastes will be divided into two different kinds of materials: one part of wastes materials is larger than 50mm; while the other part is smaller than 50mm, which can be used to produce natural fertilizer. 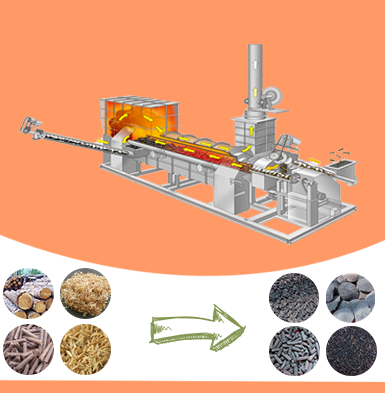 After separated by the rotary screening machine, the part that is larger than 50mm will be further processed by the comprehensive winnowing machine. 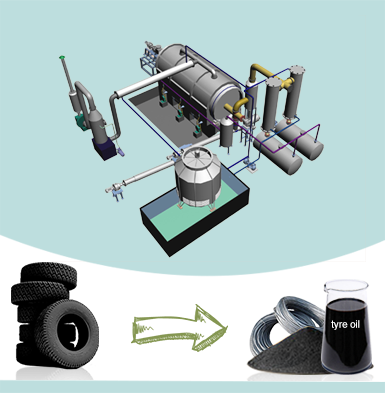 This part of materials mainly includes large waste plastic, metal, and some waste rubber, in which the metal will be sorted directly by the suspension type magnetic separator. 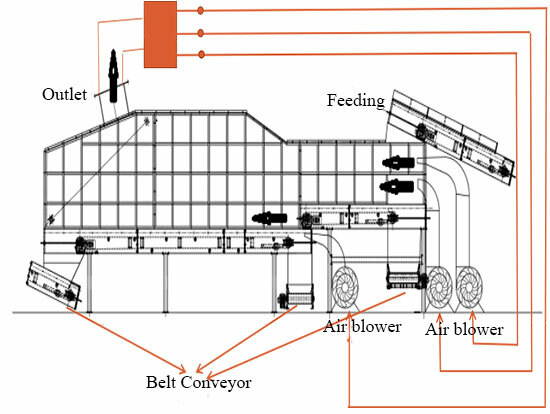 Moreover, the comprehensive winnowing machine has installed two big size air blowers with different capacities in different places; and then under the action of gravity, we can get three different sections: the light waste plastic, heavy waste materials (including bricks, stones, glass, etc. 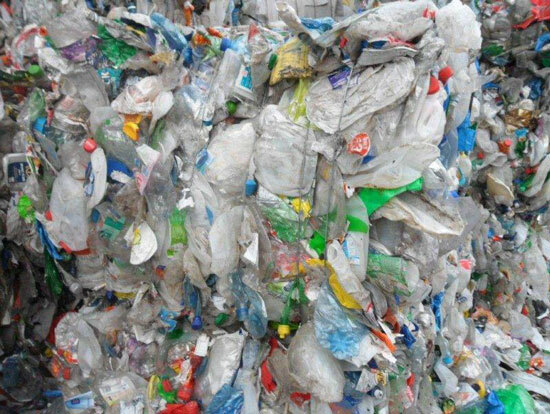 ), secondary heavy waste materials (including hard waste plastic, waste rubber, textile and waste paper, organic and some combustible materials). 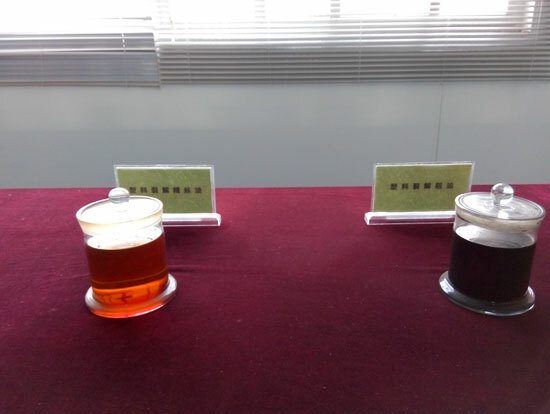 And then according to the different characteristics of these waste materials, we can take further disposing measures, such as waste pyrolysis plant, or pack and sell them directly. After processed by the waste separator machine, a large number of wastes can be recycled, which can not only protect the environment but can realize the resources recycling and economic development. 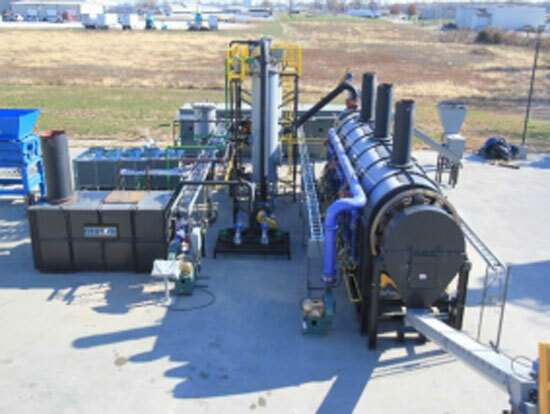 In the past, we always used the traditional methods of landfill or incineration to deal with wastes, which had caused serious air pollution and soil pollution. 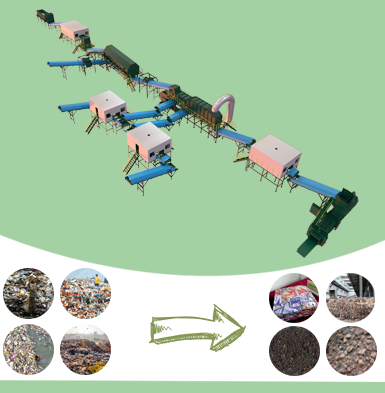 Nowadays, the solid waste separation system can be said the green production as its the following features. The whole garbage sorting system is free of chemical pollution. 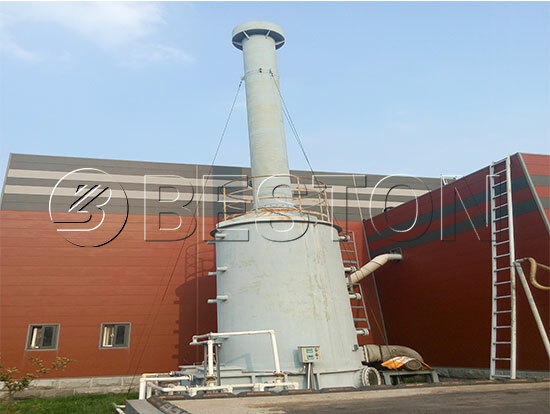 We also have designed the deodorization system to purify odor, which can also provide a good working environment for workers. 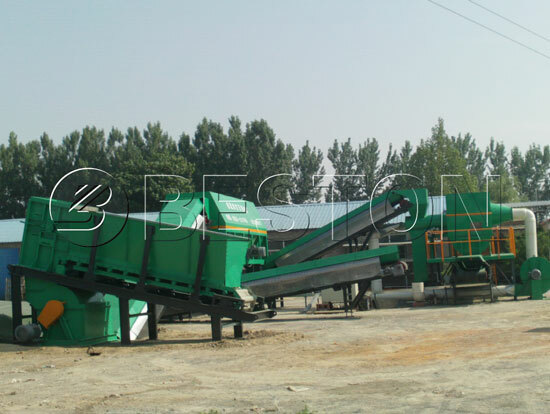 The economic profits of Beston automatic waste segregation machine are obvious and immeasurable. 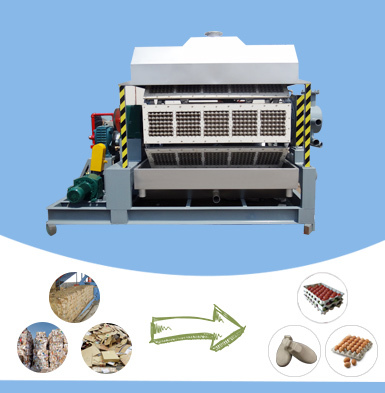 Taking light waste plastic as an example, after sorted by the comprehensive winnowing machine, it can be recovered by different methods. 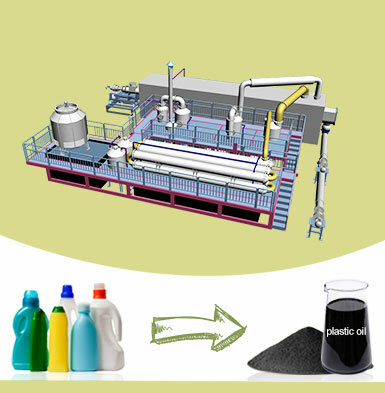 Firstly, we can use the automatic package machine to pack them and sell directly; secondly, it can be further processed into granules by waste plastic recycling machine for making new plastic products; thirdly, it also can be converted into fuel oil and carbon black by pyrolysis equipment, which will bring great profits and make a contribution to the economic. 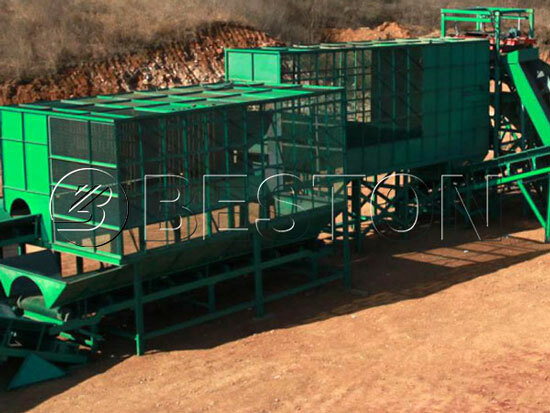 With the continuous development and innovation, Beston solid waste separation machine has always been widely praised by each client. Our products have been exported to many foreign countries, and most parts also have been installed and ran to production. In addition, we are going to set several overseas warehouses of waste separation machine to create a one-stop service pattern for our clients, which will be more convenient for our clients to have a field visiting, buying and maintaining the solid waste management plant. Moreover, it is also beneficial for us to further open the international market to have more cooperation with friends from all countries. At last, we sincerely hope more and more customers cooperate with us worldwide.